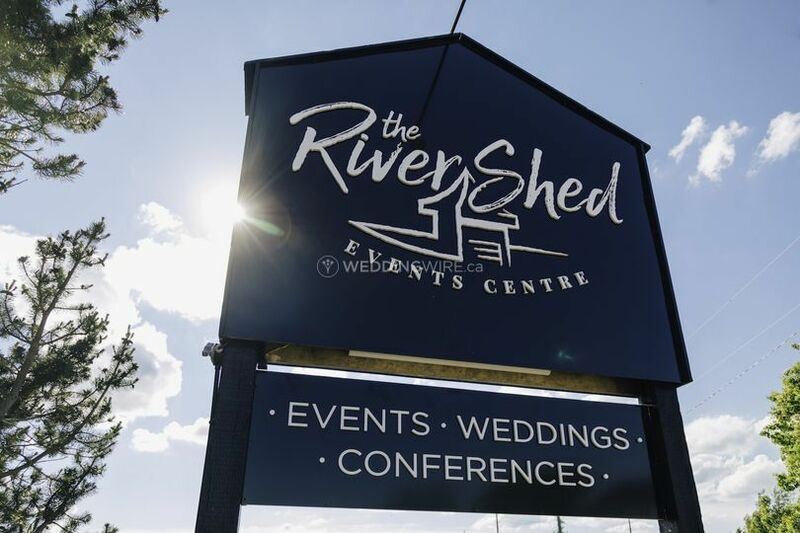 The RiverShed ARE YOU A VENDOR? 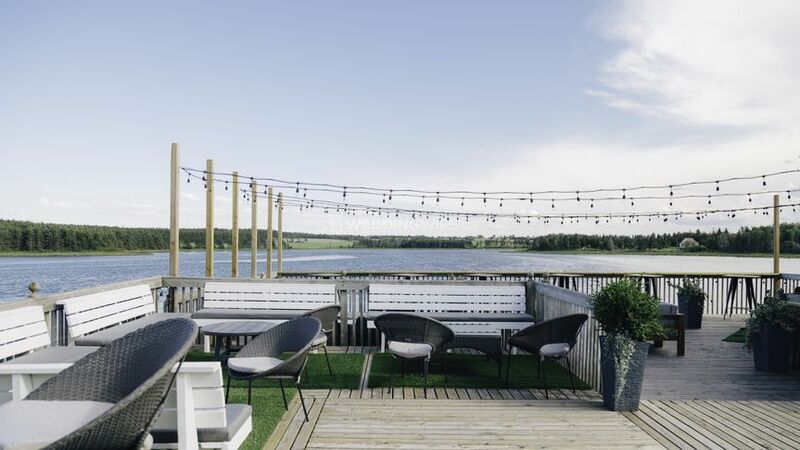 One of the latest venues to grace Oyster Bed Bridge is the The RiverShed. 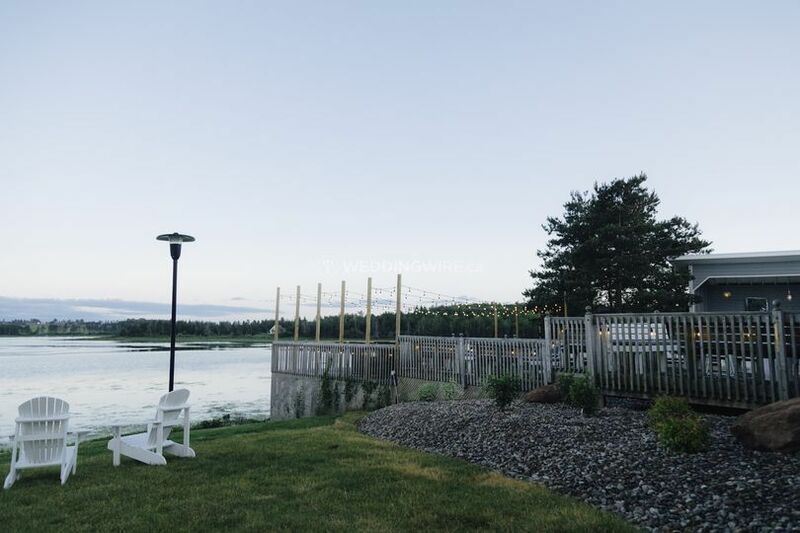 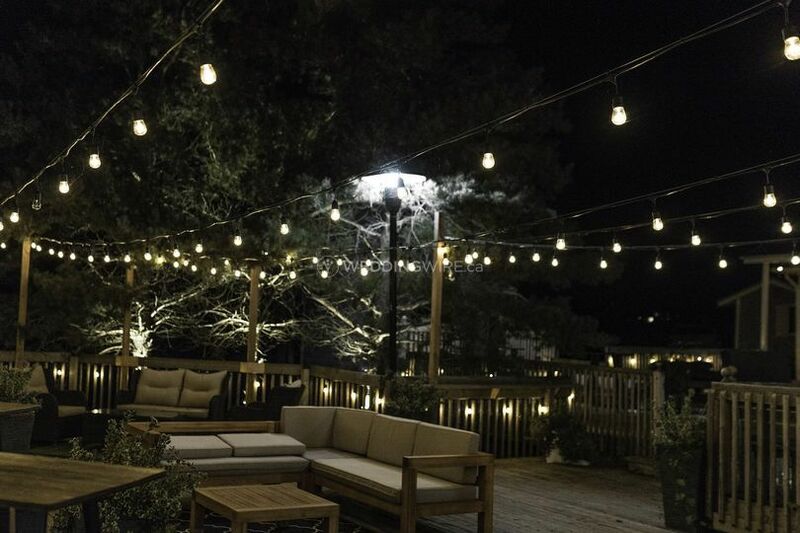 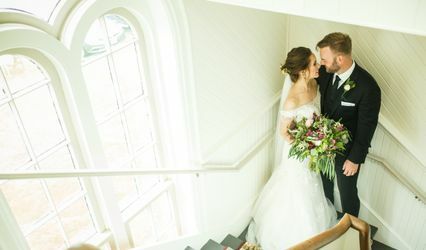 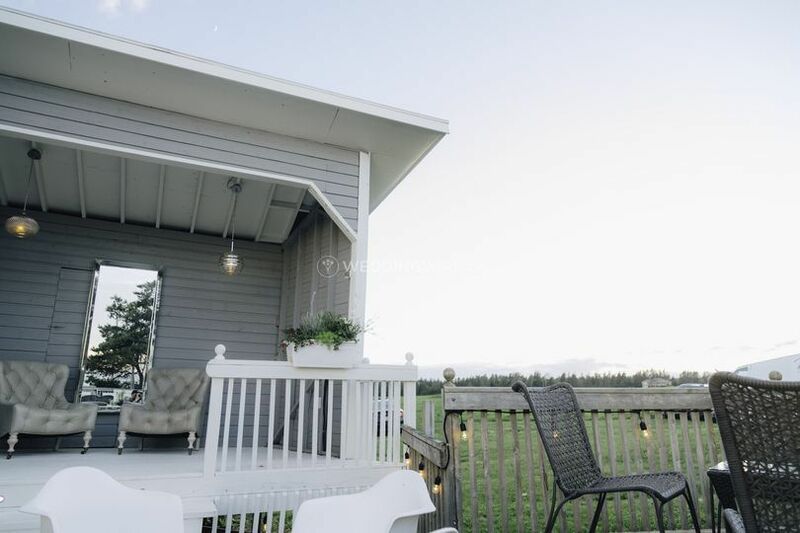 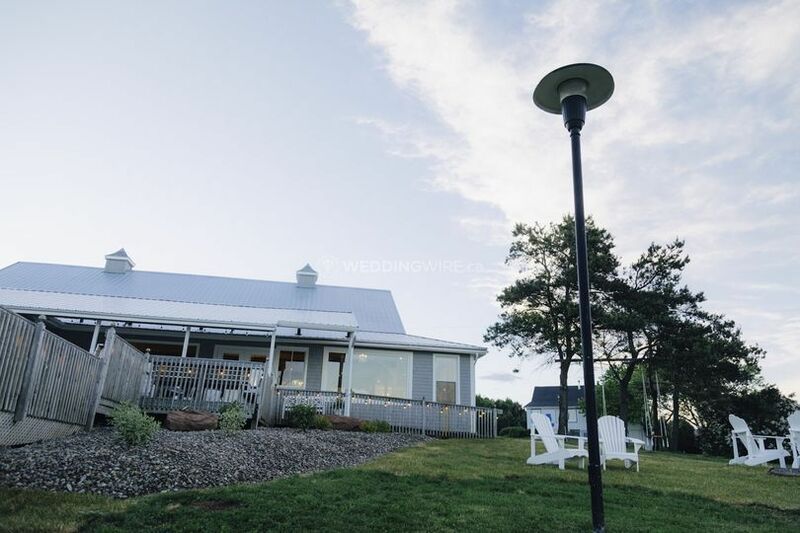 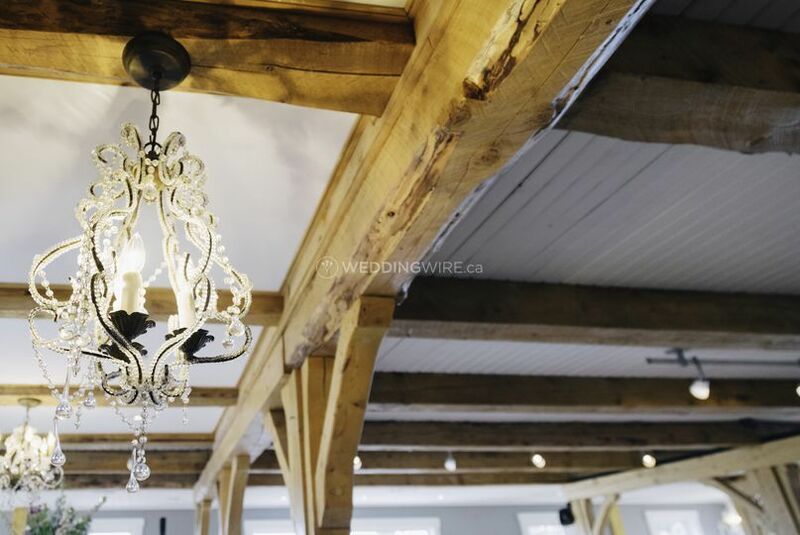 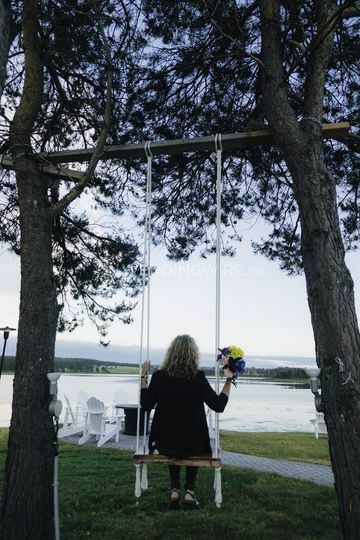 Located approximately 25 km's from Charlottetown, this venue offers beautiful views of the riverside with fabulous facilities for indoor and outdoor events.The RiverShed is a suitable venue for celebrating a mid-size wedding and also a variety of small events and parties. 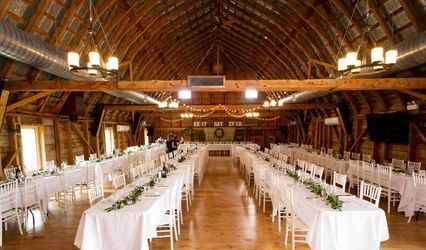 The RiverShed has a capacity to accommodate up to 150 people. 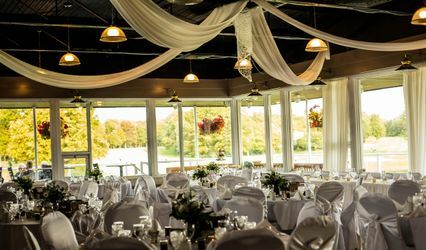 It has an open area showcasing gorgeous riverside views and also has a loft for holding smaller intimate functions. 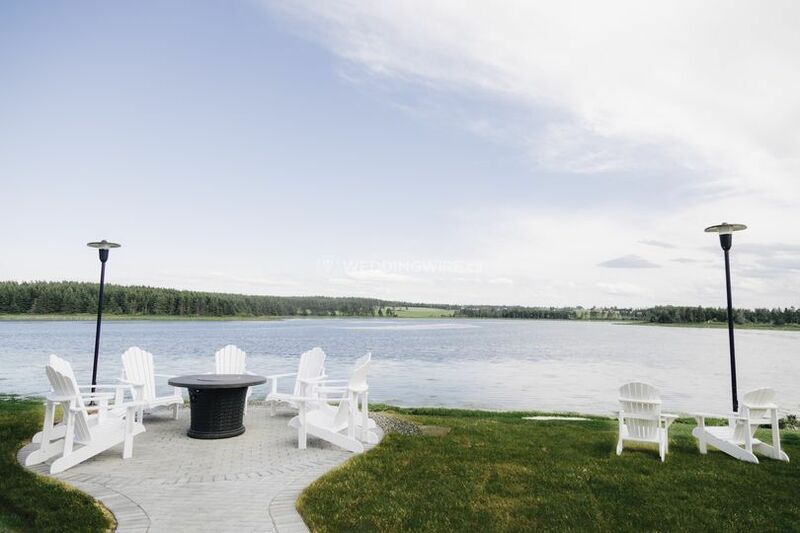 All types of events can be easily planned and set up at this stunning location.